Founded in 2007 at the Rhode Island School of Design, Grain is a collaborative of design thinkers with the shared vision of a more sustainable future. We are driven by the belief that social values and good business are not mutually exclusive, but are, in fact, partners. As a full service design consultancy and studio, we offer expertise in research, strategy and design for companies interested in uniting sustainability and business through design. Our clients include companies such as Blu Homes, Trina Turk and Anthropologie. In 2008, we began to design and produce a line of in-house products for wholesale and retail markets that are created as sustainably as possible in the Pacific Northwest or in collaboration with artisan communities in developing countries such as Guatemala. 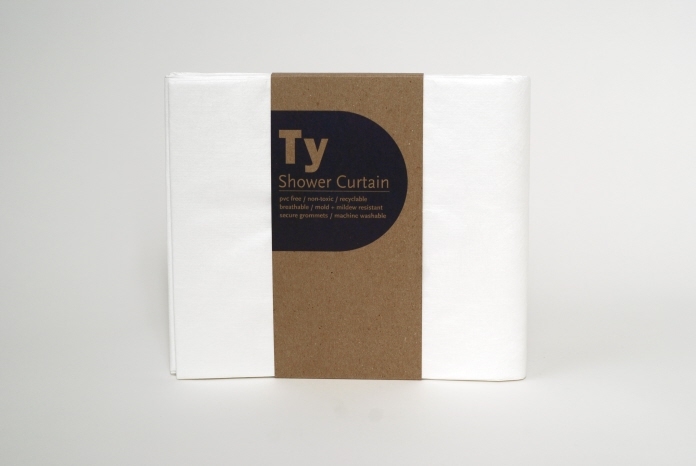 Our first product, Ty, a recyclable shower curtain that does not off-gas, remains our best selling design to date and is available from retailers across the US, Canada and Europe. As committed members of 1% For The Planet, one percent of our annual revenue goes back to environmental non-profits such as The Organic Seed Alliance, PCC Farmland Trust, The Nature Conservancy, and the National Park Foundation. We are also dedicated volunteers at Project H Seattle and co-organizers of JOIN: Design Seattle. Our work has been published in Lucky, Seattle Magazine, RISD XYZ, Bainbridge Island Review, 101 Woonideeën, Chicago Home + Garden, Readymade, Real Simple, Better Homes and Gardens, Pregnancy & Newborn and Interior Design.